As a Frontend Engineer in Zalando's Pricing & Forecasting team, you’ll bring a broad engineering perspective into our Pricing teams. You will build the required applications to provide our commercial teams with the ability to manage Zalando's pricing processes. You will challenge our status quo, drive innovation and apply agile best practices. Improve our pricing steering and reporting UI to allow transparency of pricing processes and output data for business stakeholders. We celebrate diversity and are committed to building teams that represent a variety of backgrounds, perspectives and skills. All employment is decided on the basis of qualifications, merit and business need. Zalando is Europe’s leading online platform for fashion, connecting customers, brands and partners across 17 markets. We drive digital solutions for fashion, logistics, advertising and research, bringing head-to-toe fashion to more than 23 million active customers through diverse skill-sets, interests and languages our teams choose to use. Pricing & Forecasting is at the core of our commercial operation. Our tools help to determine how much of each product to buy, to recommend the best prices for these products, and to ensure that we have the right level of logistics capacity to fulfil our customers demand. 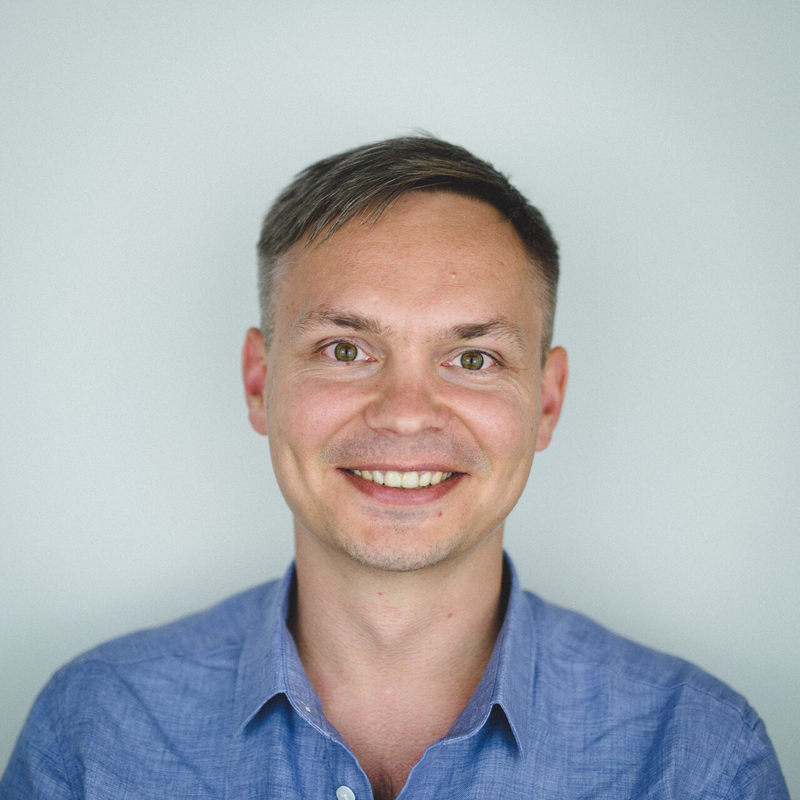 The Pricing and Forecasting engineering team uses cutting edge technology, data science and machine learning, to forecast demand and pricing with a focus on business and customer experience. Partnerships happen with all key engineering and product teams, business and customer experience teams. Please note that all applications must be completed using the online form - we do not accept applications via email. When you can tackle new challenges and take ownership of your work, the opportunities to make a personal impact are limitless. Zalando is Europe’s leading online fashion platform, with 20 million active customers in 15 countries. Our department has built our platform in-house, using Open Source and cutting-edge technologies such as Scala, Cassandra, Clojure, and React.js. We believe by working in small, agile, multi-disciplinary, autonomous teams, and living Radical Agility - a methodology built on trust and backed by an architecture that lets us move fast while keeping complexity low - teams can leverage their creativity and solve hard problems in original ways. There’s always more to play for in one of our 7 tech hubs in Europe. 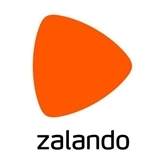 Want to get notified about new jobs at Zalando SE?